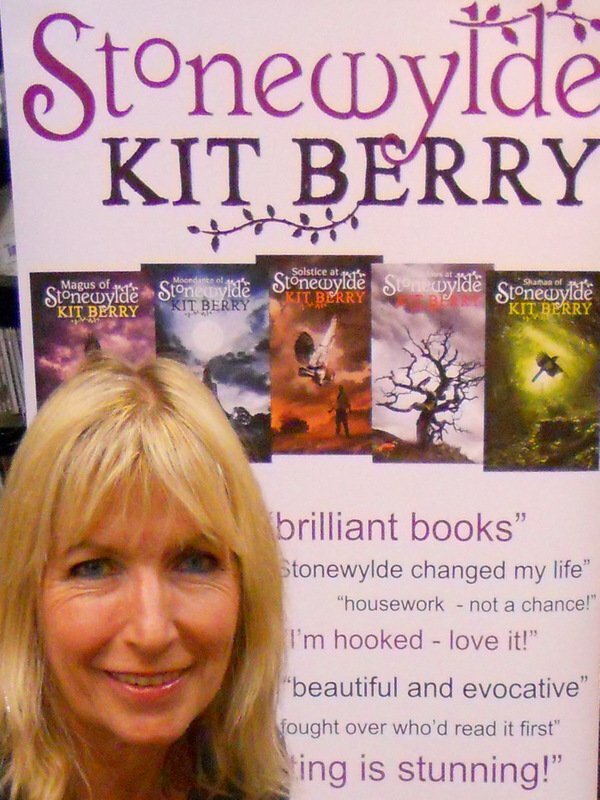 The five books in the Stonewylde Series are the sum of my published work so far. I started the series (originally only to be one book) back in 2003 when I was teaching full time, and self-published the first three books in 2005 to 2007. They proved to be so successful that in 2010, I sold the rights to the complete series to Orion Books. The five books have now been published under their Gollancz imprint, and all are available in paperback and e-book. 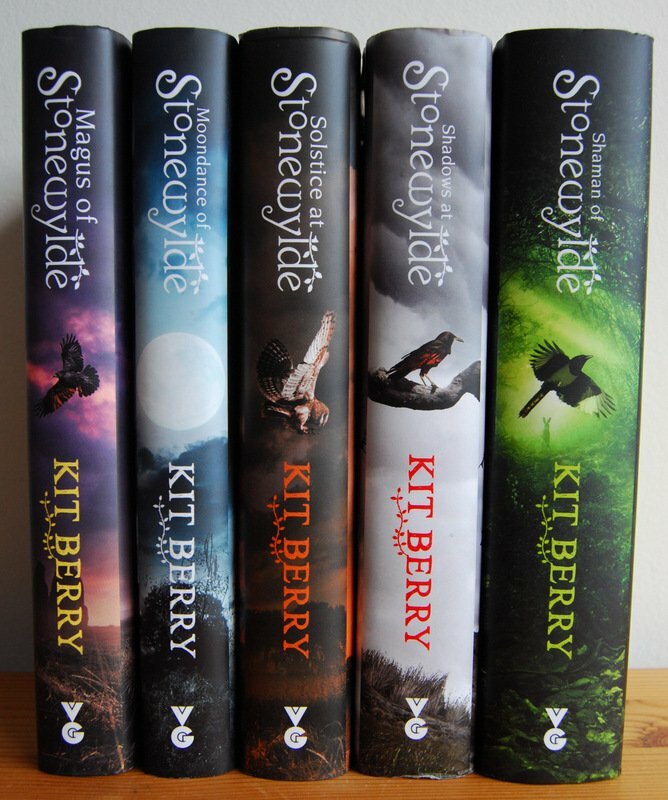 The Stonewylde Series in hardback. “How far would you go to save your child? 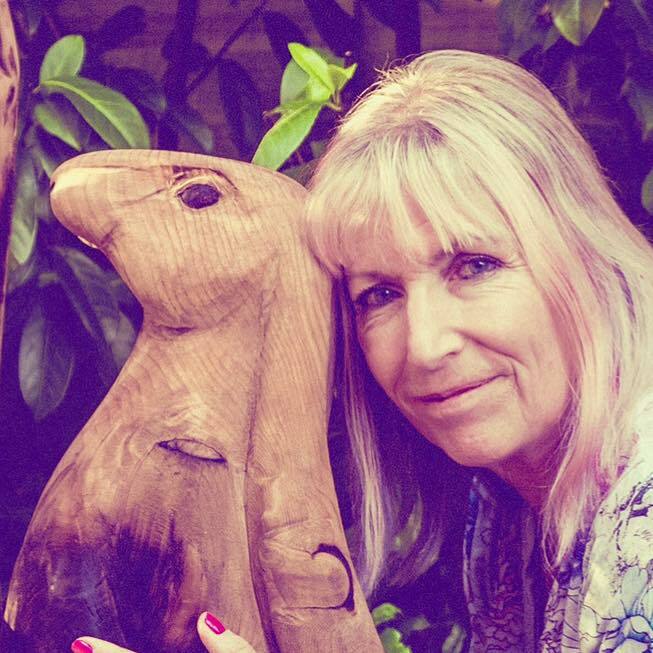 Stonewylde is a beautiful and magical place, a sanctuary free from modern taint. 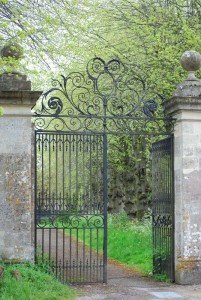 The retreat is remote, hidden away behind high walls and iron gates, and soon the rat-race outside fades to insignificance. Stonewylde is ruled by the charismatic Magus, who vows to cure Sylvie and give to both their hearts’ desires. He promises the earth and it seems he can deliver. A book-seller once described Stonewylde as “Wuthering Heights meets Wicker Man” and that seems as good a description as any. The story is set in a contemporary alternative community in Dorset, and this unusual setting has gained the series a strong cult following. I’ve been featured in several national magazines such as Woman & Home, Best and SFX, and have been a guest speaker at many conferences and literary events, where audiences seem to find the unique concept of Stonewylde order phentermine online legally fascinating. A lovely description – click to enlarge. 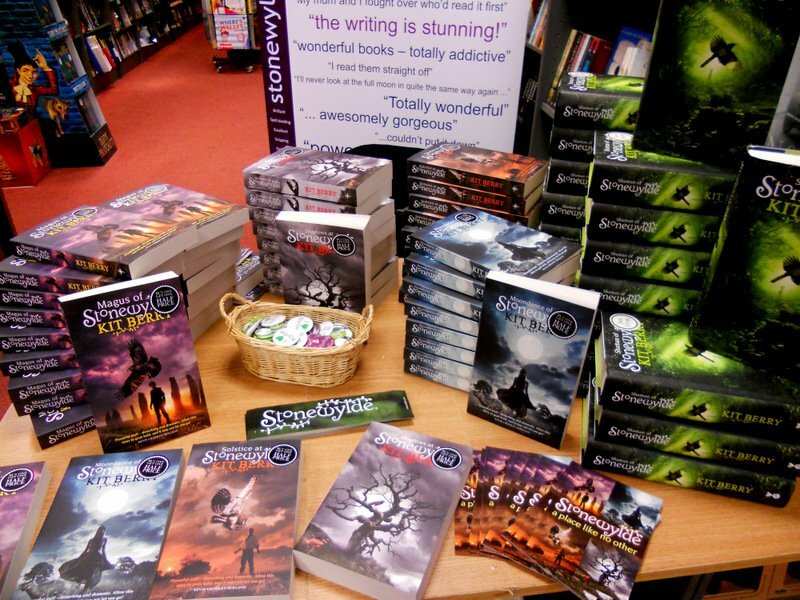 Waterstones book stores tend to place the series in their teenage section, despite the fact that most readers are adult. There are many branches where the staff have really taken Stonewylde to heart; it’s great visiting for book signing events, and always lovely to meet readers and fans. Not a teen reader in sight! 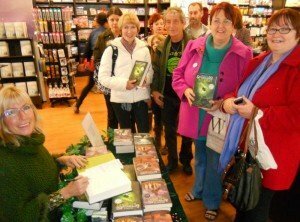 Orion have published the five books in fairly rapid succession, resulting in visits to many book shops far and wide to promote the series. The huge age-range of readers always surprises me, as does the fact that so many men enjoy Stonewylde. 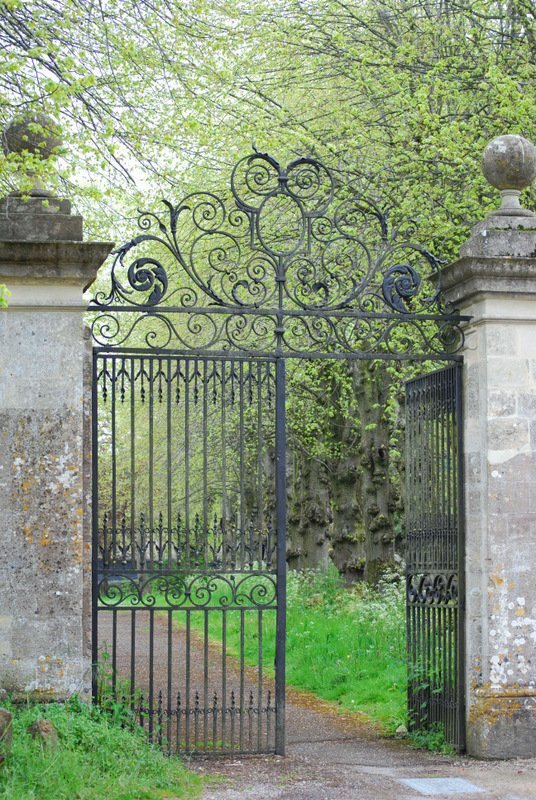 The series could be classified as romance as there’s a beautiful love story at its heart – but male readers are usually quick to disagree with this. What most people seem to say about Stonewylde is that it’s different – and that it’s changed their outlook on the world. This was never my intent when writing the books, but it’s exciting to hear, nevertheless. 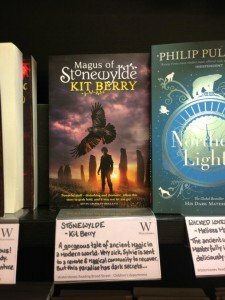 Many readers say that Stonewylde has taken them to a different place altogether, enabling them to forget about mundane reality. It’s the type of story that draws you into its world, and this is a world where nature is all-important, where people respect the land and the unseen forces that govern our lives. The series is not fantasy, although fantasy fans would recognise some elements. There’s a circle of standing stones and an ancient village green, a beautiful stately home and a quarry where blood has been spilled far too often. 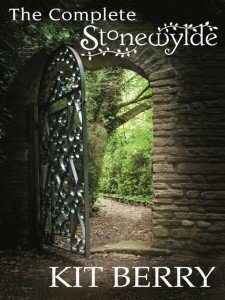 Stonewylde is very dark in places, but ultimately an uplifting experience, and certainly one that will linger. 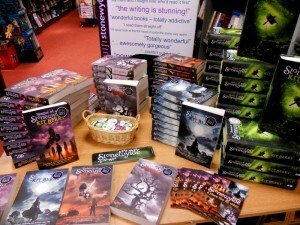 Stonewylde has its own website here, where you can read reviews and find out more about the concept behind the books. There’s also fan merchandise for sale – greetings cards, T-shirts, bookmarks and pens. Please note that Stonewylde is a registered trademark and unauthorised use of the name or logo is not permitted. Stonewylde also has its own Facebook page here, and an official forum for fans here. 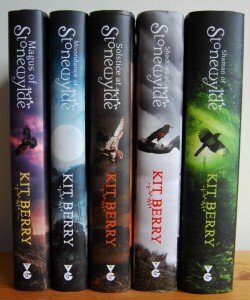 If you enjoy reading e-books, Orion have published a Stonewylde omnibus at a discounted price, so you can buy all five volumes at once. If reading the books individually, please start with the first book in the series, Magus of Stonewylde. The screen and audio rights are still owned by Moongazy Publishing Ltd, our own publishing company, so watch this space for developments!